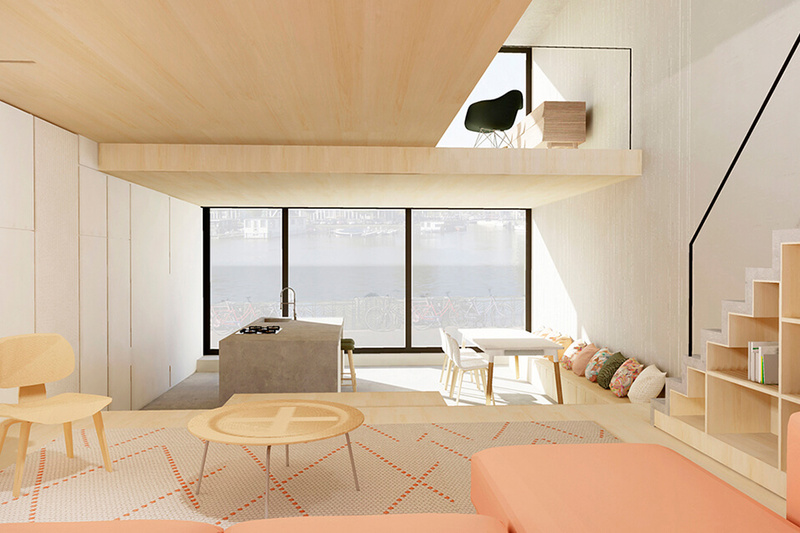 The concept Superlofts is an architectural concept that stands for ‘Do it yourself, together’. Superlofts are collective buildings with lofts of six metres high. 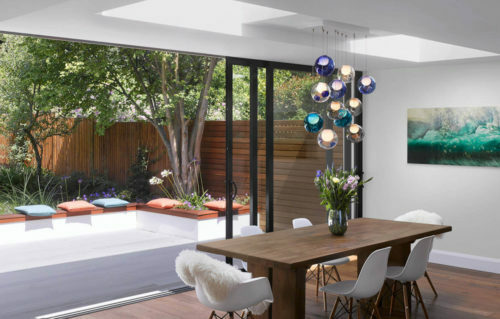 As a resident you decide about the lay-out yourself, as well as the size and the design. Key words are flexibility, participation and adaptability. 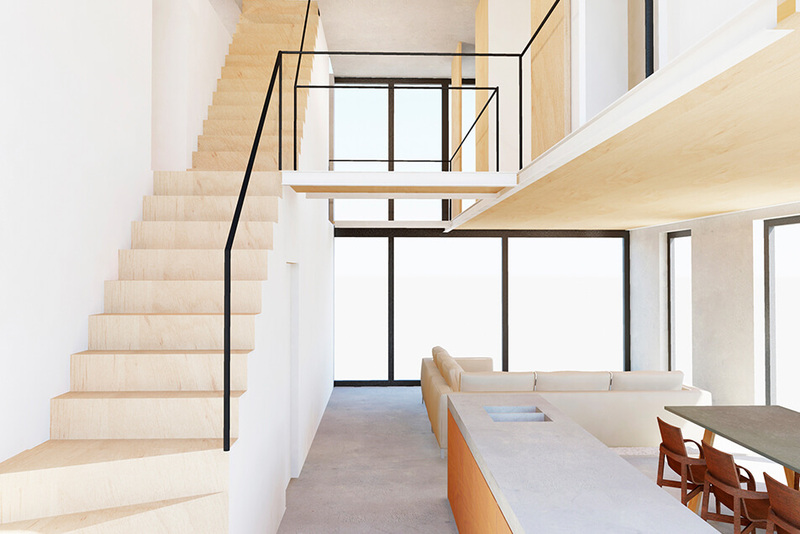 Superlofts Blok Y offered 30 households the opportunity to design their dream apartment together with the architect. Each resident could adjust the building to their own specific needs. In addition, the residents were stimulated to design the common spaces together, one of which is a large common garden and a lobby with exhibition space. Due to the collective character of the project, the active community and high durability, a unique building was created in which no two apartments are alike. 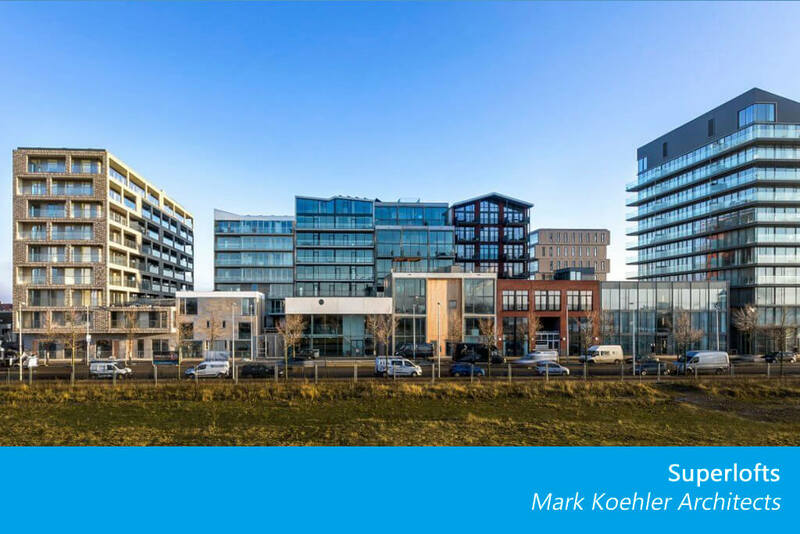 Superlofts is an initiative of Marc Koehler Architects [MKA]. 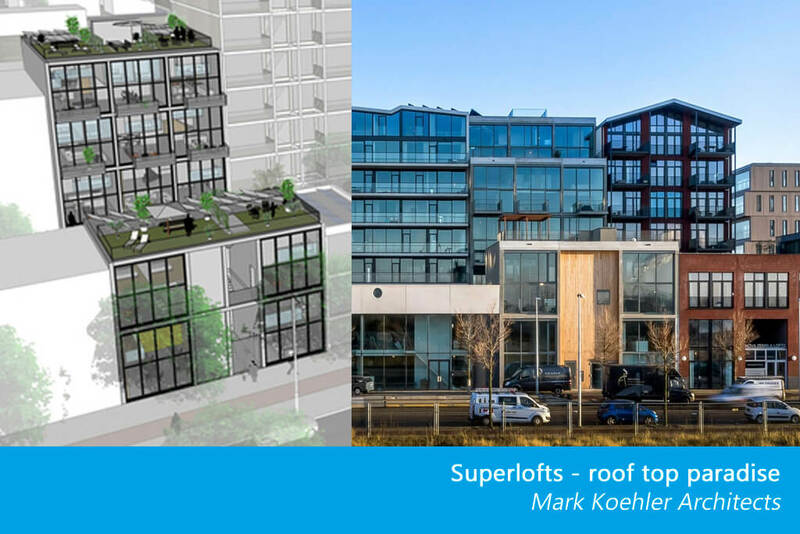 Superloft projects are developed at different locations, by local partners, developers and resident groups develop. Together they form a worldwide network. Residents can organise the 6 metres high building shell themselves. 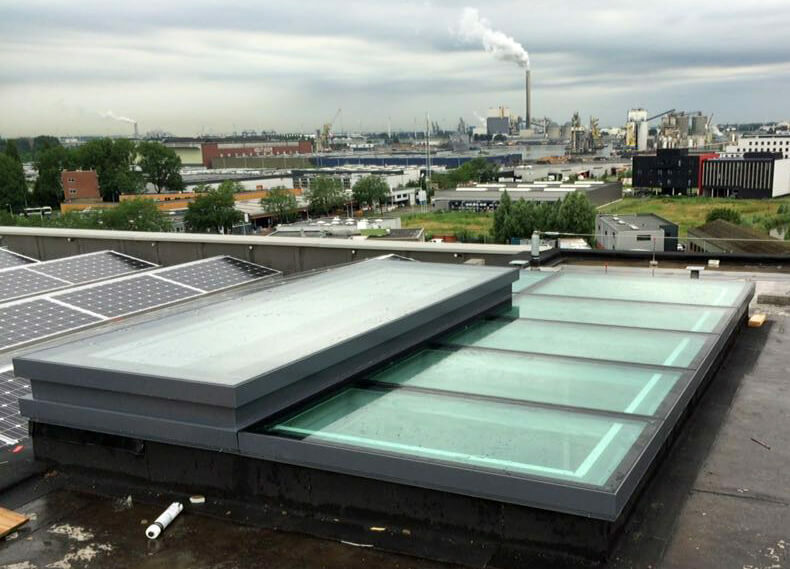 A number of residents in Superloft projects in the north of Amsterdam (Ridderspoorweg) and in the Houthavens used Glazing Vision products to create more daylight in their living space and to realise access to the roof terrace at the same time. They made their dream come true and now they have an outdoor area in the middle of the city. 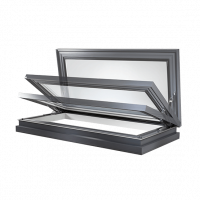 The ‘Design with daylight-concept’ of Glazing Vision seamlessly fits into the Superlofts concept. 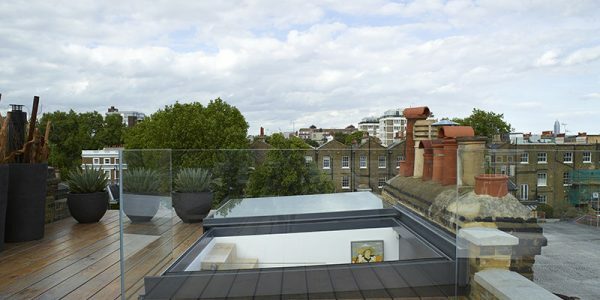 With a Sliding Box of Glazing Vision, the residents have created a sliding door access to the roof terrace, entirely tailor-made. 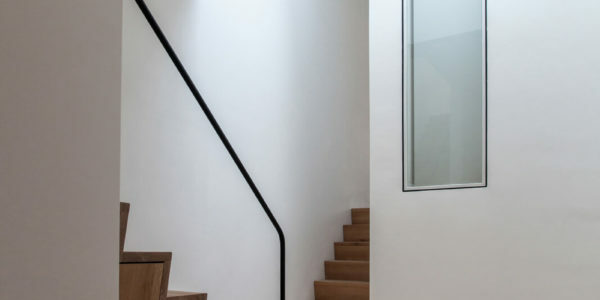 The Sky Only View and the minimalistic design additionally ensures extra daylight in the dwelling. The freedom of design can be seen even better in this example. Here, even a complete glass roof of walkon glass was applied. 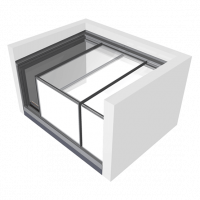 An electrical glass roof access hatch, the Skydoor, is seamlessly integrated in the design. 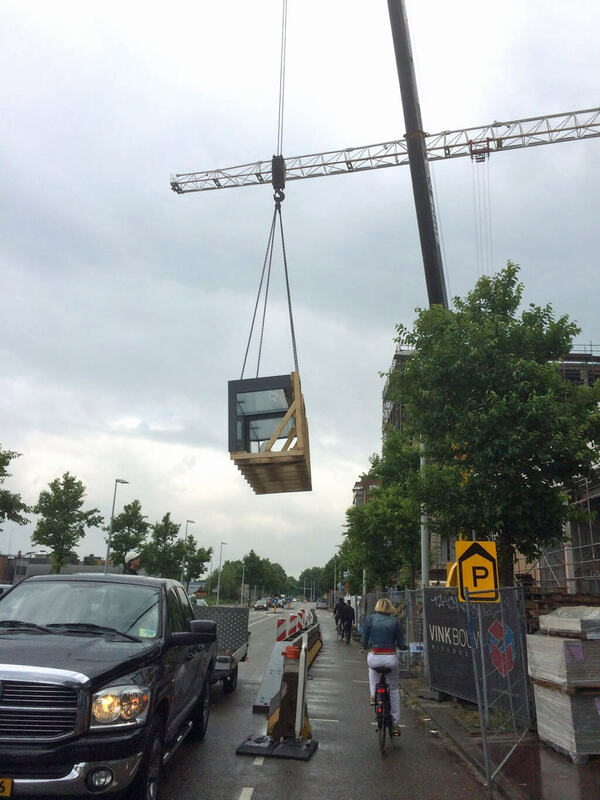 Do you want to read more about Superlofts? More about the architect Mark Koehler Architects?